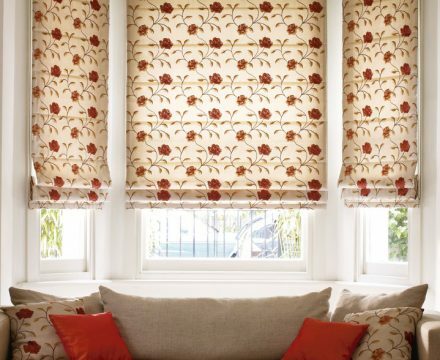 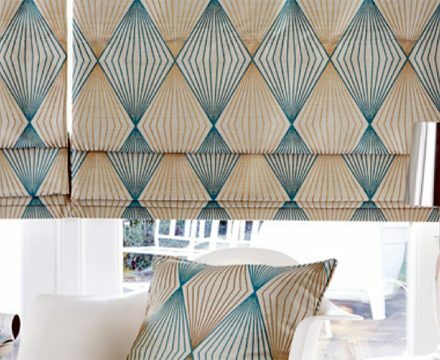 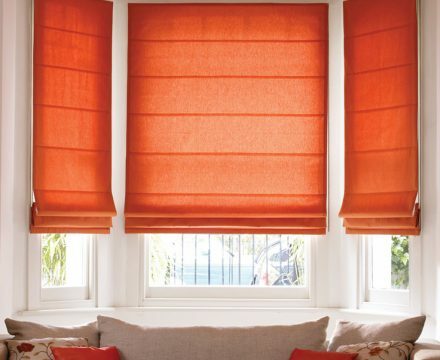 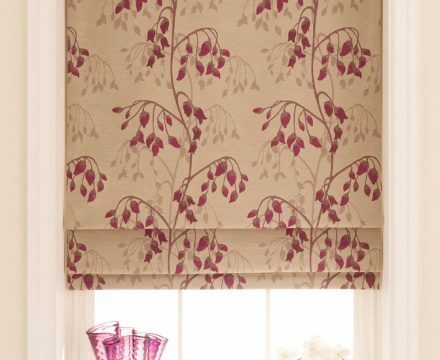 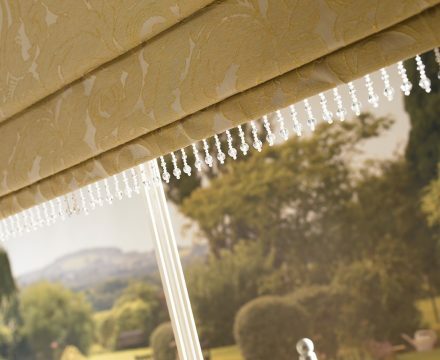 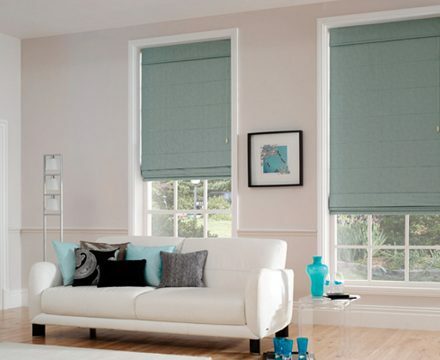 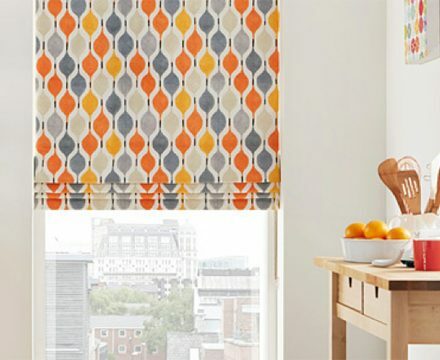 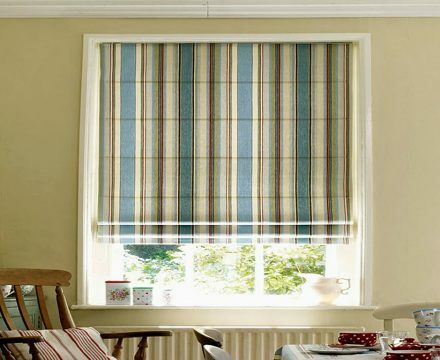 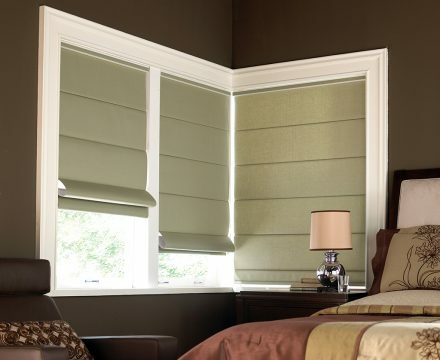 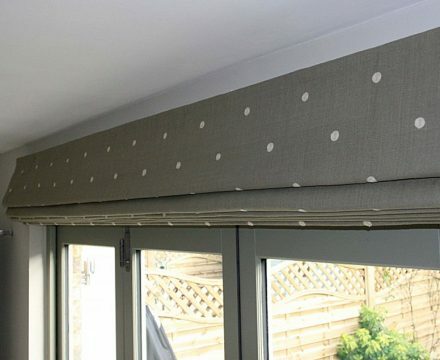 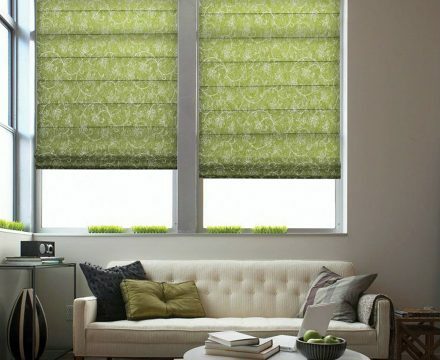 Roman blinds are the perfect choice for adding elegance and style to the windows in your home. 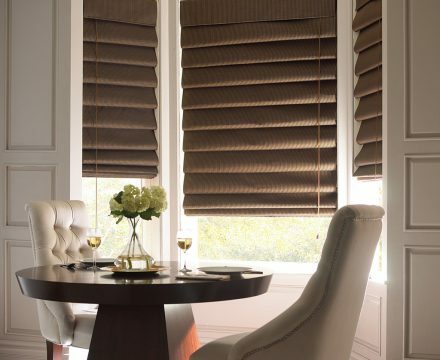 The fully-lined fabric ensures they hang perfectly and yet form soft pleats when raised, creating a clean cut contemporary feel. 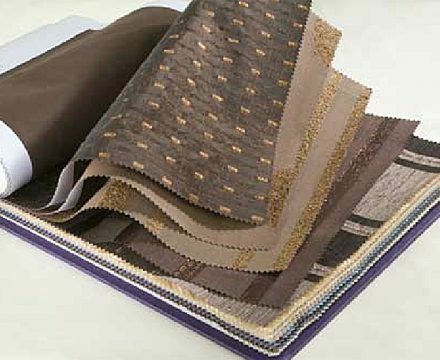 The fabric collection covers the entire colour spectrum and includes the latest colour and style trends. 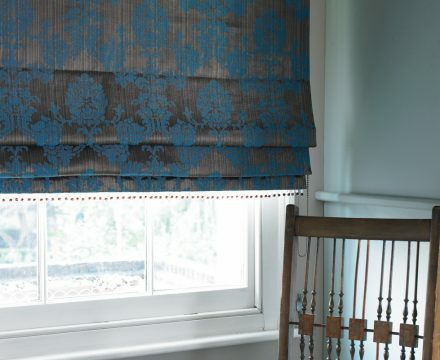 A choice of over 100 fabrics – from luxurious faux silks and suedes, to bold and statement prints – the wide selection of plain and textured fabrics complete the collection, making sure you find your perfect shade.